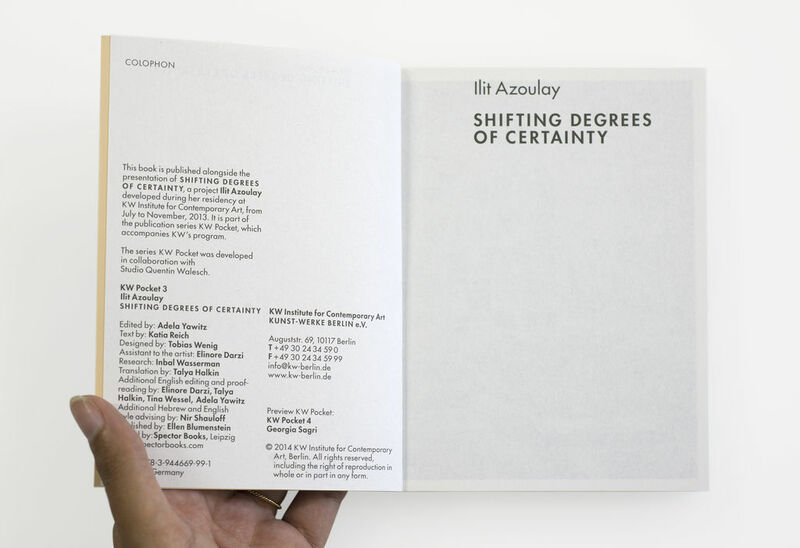 Ilit Azoulay (born 1972 in Israel) moved into her studio at KW Institute for Contemporary Art in June, 2013, and used her five­month residency to develop her interest in the archeology of cities. 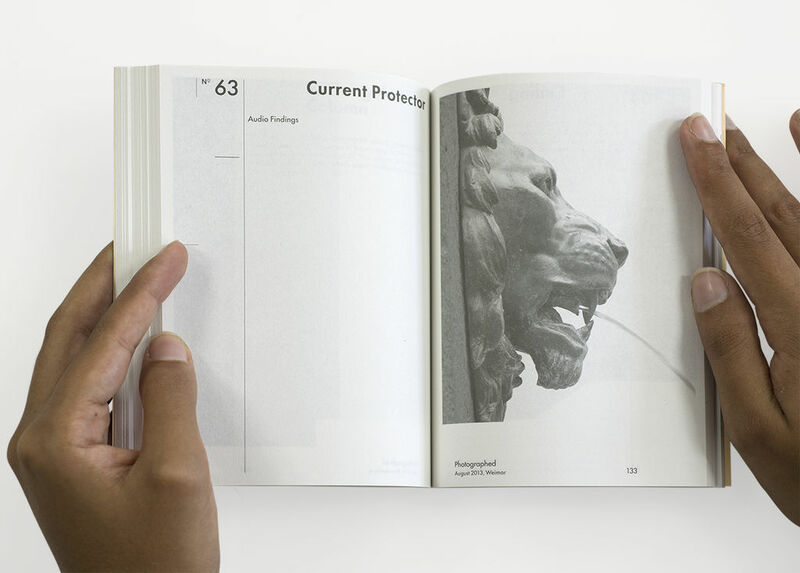 During her travels throughout Germany, she collected and photographed objects and architectural fragments in Berlin, Weimar, Kulmain, Regensburg, Dessau, Bamberg, Brandenburg, Xanten, Potsdam, and Halle, as well as in the KW building itself. 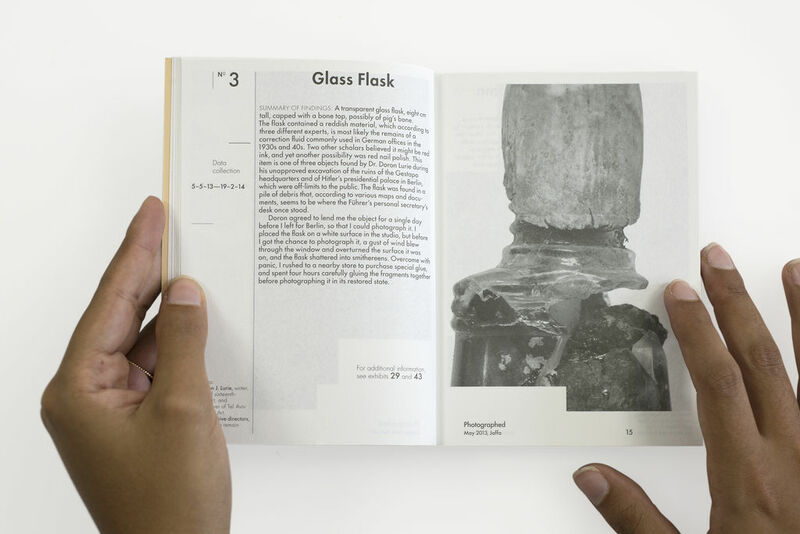 For her exhibition SHIFTING DEGREES OF CERTAINTY (14.9.– 16.11.14) at KW, Azoulay presented the photographed objects in a site­specific installation. 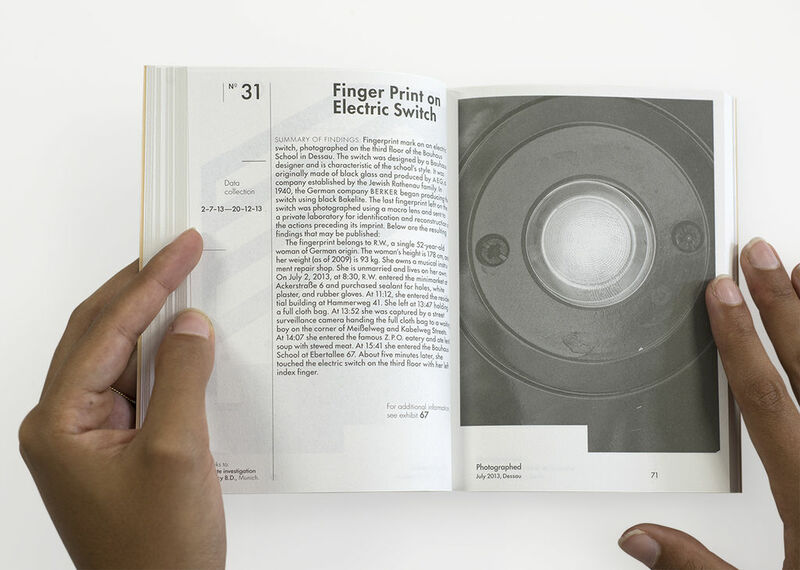 Alongside, an audio guide allowed the viewer insight into the artist’s research process and the historical, personal, and idiosyncratic details it uncovered. 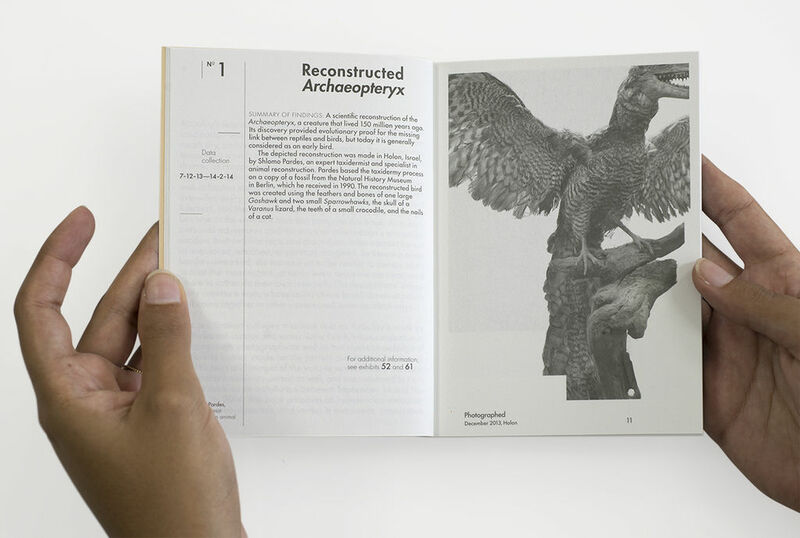 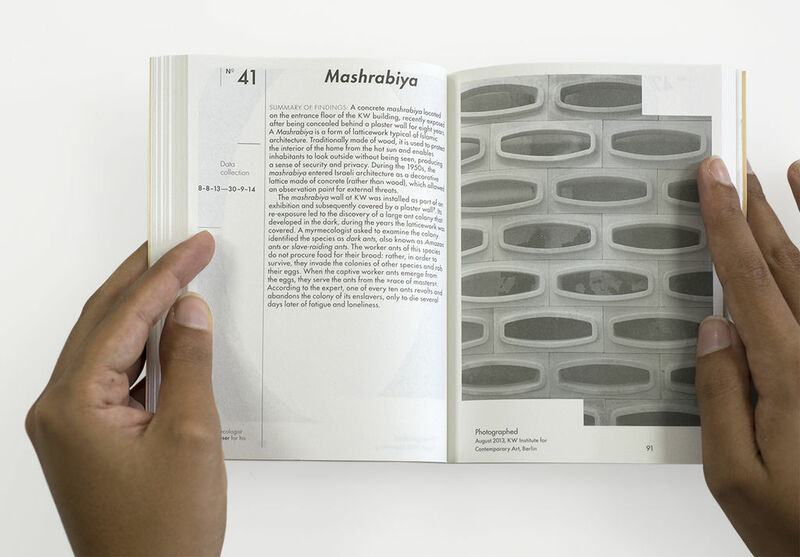 This publication accompanies the exhibition and examines the project’s archival character in another format. 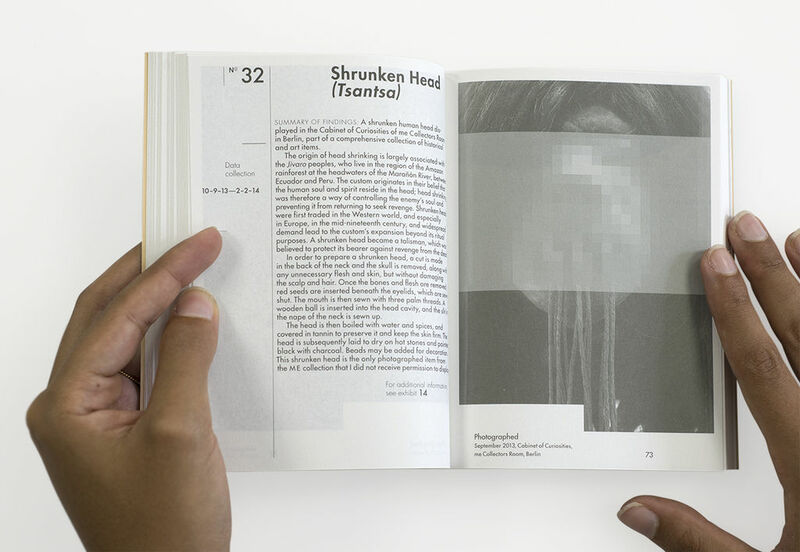 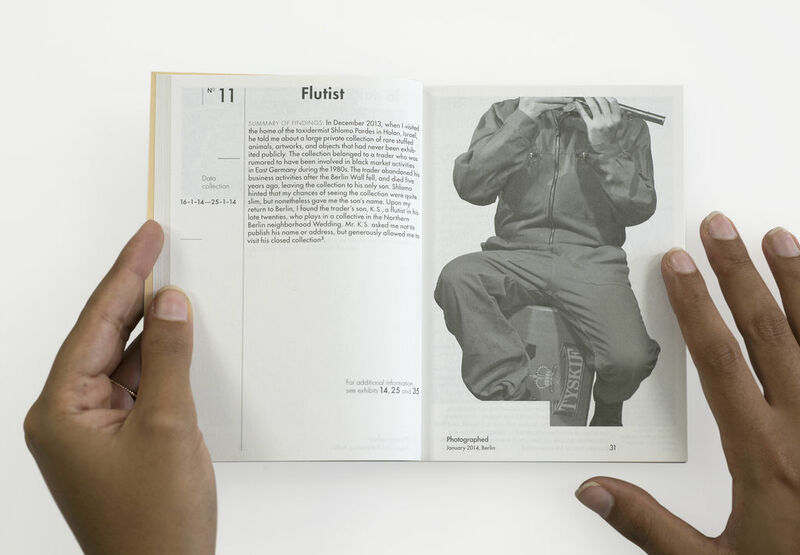 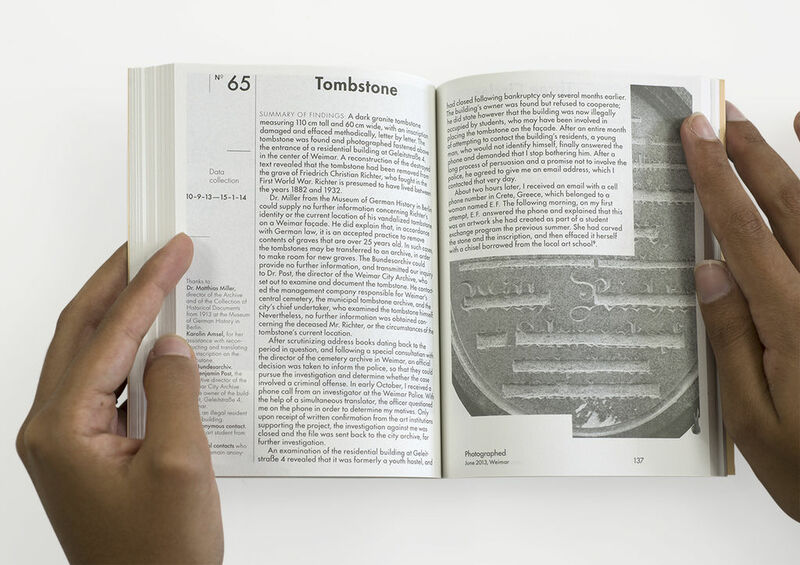 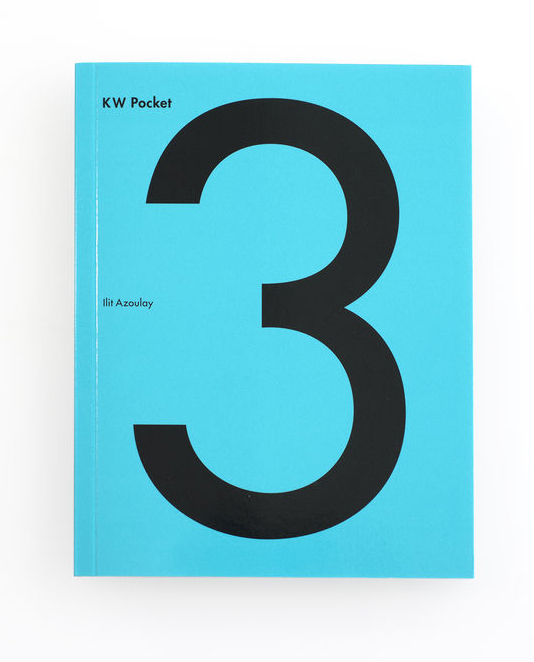 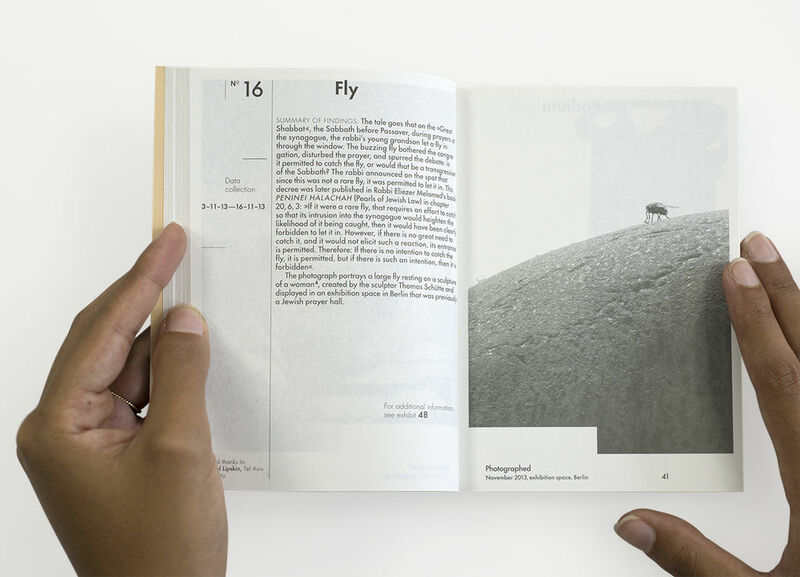 It contains images of each part of the work on view, alongside all texts from the installation’s audio guide, and is published as part of the series KW POCKET by Spector Books,Leipzig.